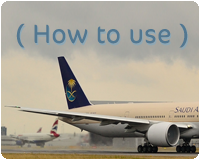 Saudi Arabian Airline Virtual (SVA) is a Virtual Airline Only for FS2004 (FS9) or FSX platform user & we are not affiliate with real world Saudi Arabian Airline. 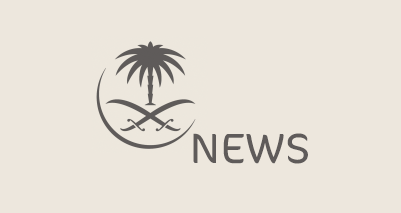 Simulated real national airlines operating in Saudi Arabia. We are a group of flight simulation enthusiasts who fly Saudi Arabian Airline and its alliance partners' routes virtually. Please feel free to browse around our web site. Once you join Saudi Arabian Airline Virtual active pilot roster, you may submit flight reports and contribute to our image library. If you are interested in a serious virtual airline, designed for both the experienced pilot and the novice (and all of us that are in between!) we welcome your interest and join us today.